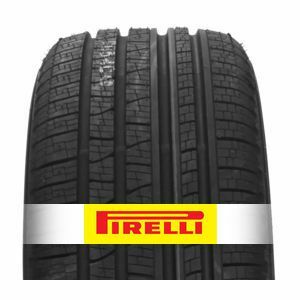 The Pirelli Scorpion Verde ALL Season is the brand new all season tyre by Pirelli. It is adapted to SUVs. Environment friendly tyre making use of cutting edge technology during the manufacturing stage. The four tyres I bought in 2 batches back in 2014 still have life in them. One pair have done about 49000 miles and the other pair 42000 miles. In 40+ years of driving, I've never had tyres last that long. Excellent value. To review the Pirelli Scorpion Verde ALL Season, you first have to log-in by clicking here.